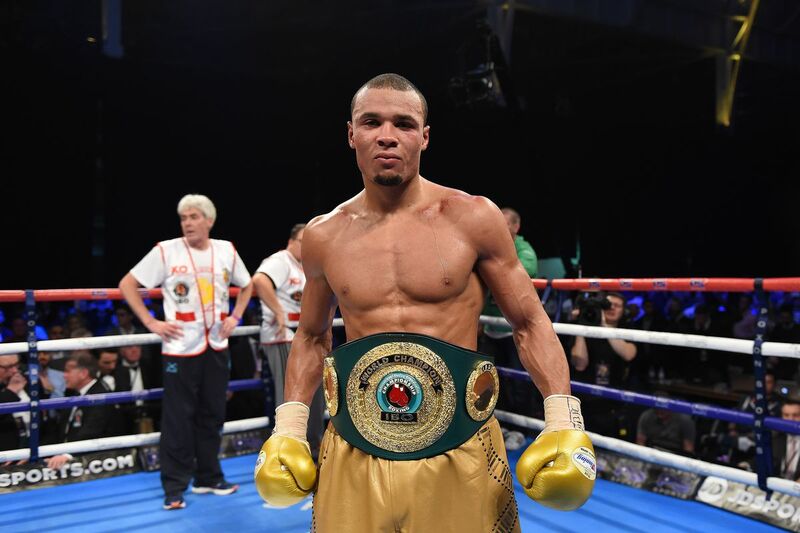 Chris Eubank Jr.’s super middleweight adventure takes a significant step next month when he faces former champion Arthur Abraham. BZ Berlin reports that the two will battle for Eubank’s IBO belt in London on either July 15th or July 22nd. Eubank (24-1, 19 KO) and his erstwhile pen will be fighting for just the second time since trouncing Tom Doran last June. He made the jump to 168 in February with a tenth-round finish of Renold Quinlan, his sixteenth stoppage in his last seventeen fights. Despite being nearly a full decade older than Eubank, Abraham (46-5, 30 KO) continues to chug along. He’s 10-1 since his loss to Robert Stieglitz in 2013 and has beaten Tim Lihaug and Robin Krasniqi since getting shut out by Gilberto Ramirez two Aprils ago. It’s an interesting matchup; Eubank’s speed and volume should let him rack up points against the oft-sedentary Abraham, but the latter’s still got some sting in his hands and has the all-important “veteran savvy” to see him through.